Vesuvius Vineyards has hosted every type of event imaginable. From holiday parties to birthdays, corporate events to fundraisers, Vesuvius can make any event special and unforgettable. 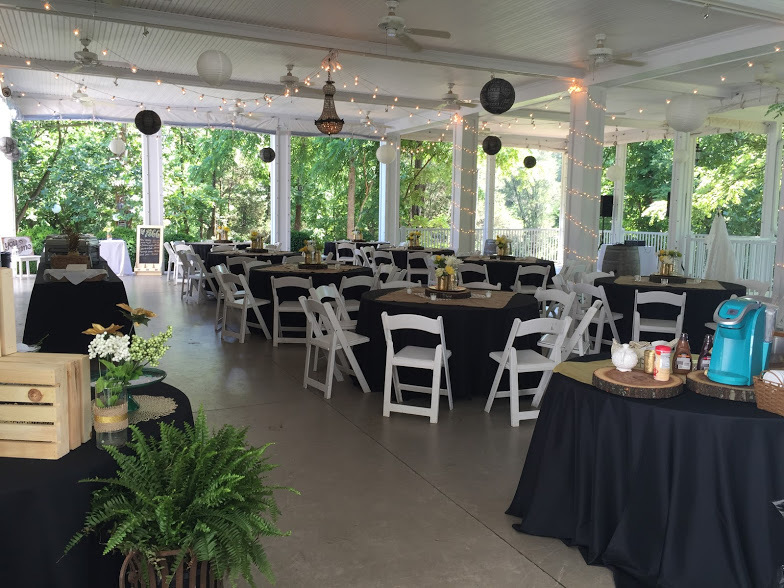 The home itself can host small functions, while the arbor and outdoor areas can accommodate 200+ people. 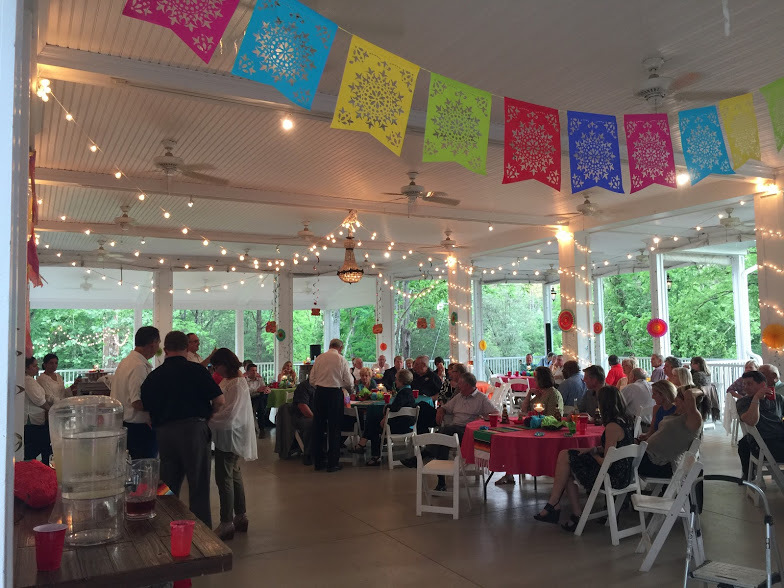 We can personalize your event based on your size and individual needs. 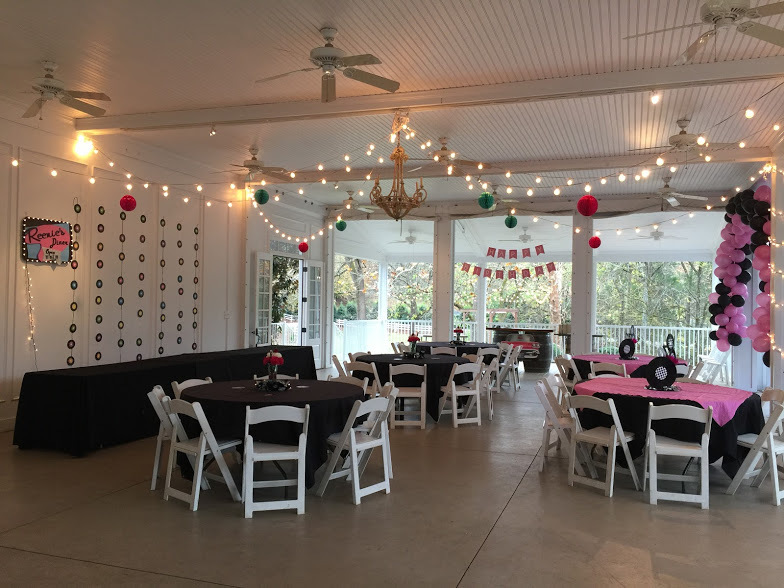 The staff at Vesuvius Vineyards will do everything we can to make your event as enjoyable and stress free as possible. There is always someone ready to help and answer any questions to make sure everything goes exactly how you envisioned.